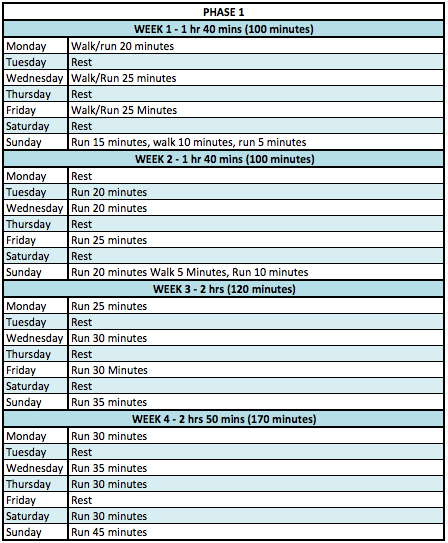 Andy Vernon; GB Olympic athlete and European Athletics Championship medallist has written us a 10 week 10k plan. The plan is split into 4 phases, and is aimed at all abilities, including those who haven’t done much running previously. Andy Vernon is a British long-distance runner who specialises in the 5000 metres, the 10,000 metres and Cross Country running. Vernon competed at the 2016 Summer Olympics In Rio De Janeiro in the men’s 10,000 metres. He has also competed in two Commonwealth Games (2010 and 2014) a World Indoor Championship (2014), six World Cross Country Championships (2004, 2005, 2008, 2009, 2010, and 2011), ten European Cross Country Championships (2005-2013 and 2016) winning medals at four of these championships. 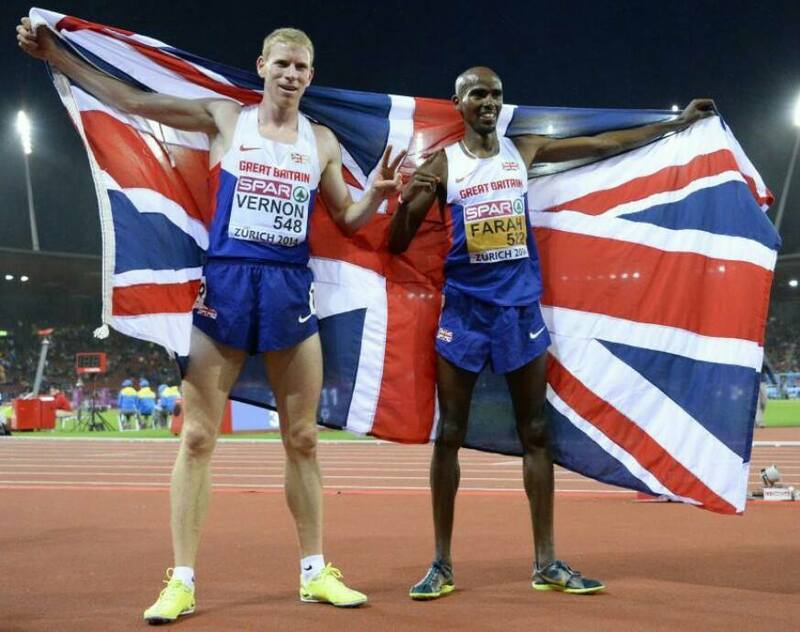 Vernon also won a Silver medal over 10,000m and a Bronze medal over 5,000m at the European Athletics Championship (2014) and a Gold medal in the 5,000m at the summer University Games (2011). This is in addition to more than 30 National titles. Vernon also boasts an impressive range of Personal bests of 1500m: 3:42, 3000m: 7:45, 5000m: 13:11, 10,000m: 27:42, 10 Miles: 48:09 and Half Marathon: 62:46. He currently competes for Aldershot, Farnham & District AC. Content goes hereIf you currently do none or very little running then you can’t jump in at the deep end. Running is very strenuous on the muscles, bones and joints and doing too much too quickly during the initial 3 weeks is likely to result in injury. You need to condition your body to withstand the stresses and strains it will be put under during training. Thankfully though, the human body is pretty resilient and very adaptable and by following these guidelines you should feel ready to progress on to the next phase comfortably. Content goes hereAerobic Capacity put simply is the amount of oxygen the body can utilise per minute during exercise. The more oxygen your body can breathe in and send to the working muscles, the more efficient you will become allowing your muscles to work longer before fatiguing. 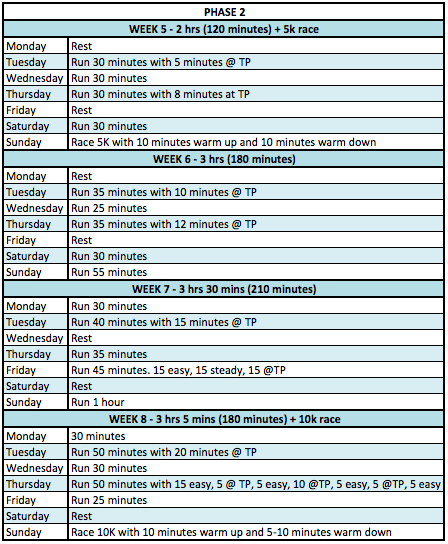 This phase is fairly simple, you lengthen your runs and you work at your ‘aerobic threshold’ twice a week but the science behind it is not so simple. See below for more info. or the one who was working within their aerobic system for the longest. The guys who cant kick will have already been running too fast for their ability and would have converted over to their anaerobic system long before the sprint finish begins. The 800m, on the other hand is very different. This race is run completely with the anaerobic system so this event becomes not about who has the fastest kick but who slows down the least. Often in this event every 200m split is slower than the previous. If you’ve ever wondered why the last lap in the 5,000m or 10,000m is often faster than that of a 1500m it’s all to do with the physiological systems the events require. Half marathon running is 100% aerobic so most of the training over the 12 weeks will be geared towards improving this system while increasing the tolerance to remain working within the aerobic system but at a faster pace and for longer periods of train. This is basically all we are trying to achieve. A lot of people think they need to work on their speed. And devote whole sessions to it. A few strides after steady runs is speed work, any more than this is bettering a system that we will not use and quite frankly is a waste of time. Content goes hereNow that we have a pretty big aerobic base to work from we can now start to implement marathon specific training. 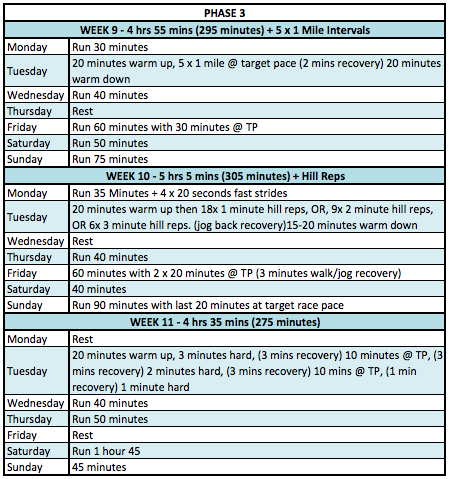 This will be a mixture of steady running, sessions and long runs building up in either intensity or volume week on week to prepare your body to withstand 13.1 miles. It will be key to listen to your body during this phase as it’s the hardest and longest phase of the program. If something starts hurting and you have to miss a day or change things round a bit then by all means do it. Remember that this is just a guide and is not gospel. Even missing a whole week won’t make much difference over a 12 week period but don’t make the mistake of trying to make the training back up if you do have to miss some training though. Content goes hereThis is the best part of the schedule, this is where we start getting the body ready to race. In this phase the training will slowly start to trickle down and rest up so you’re ready to hit the race hard.